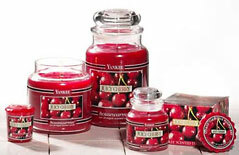 With over 30 years of candle making experience, Yankee Candle Company has a talent for creating delicious aromas that tempt the senses and giving those fragrances a long life with their variety of candles. New selections added often! 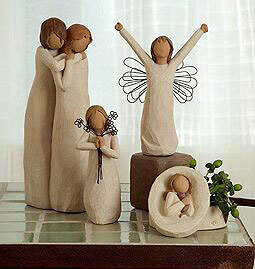 Introduced in 2000, this line of inspiring figures are hand carved expressions of intimate sentiments. Created by Susan Lordi, they are an understated yet compelling gift or treasure of your own. With selections from fine chocolatiers such as Harry London, Fannie Mae, Ghirardelli, and more, who can resist? Many of our chocolates can be purchased alone or with other fresh bouquets, plants or other gifts. One-of-a-kind Fruit, Gourmet & Snack Food Baskets. Fruit baskets are just the beginning! Browse our collection of fresh cakes, cookies, cheesecakes, gourmet chocolates or select an elegant and delicious torte. Fresh fruit baskets and gourmet baskets can be custom made to order. As always, freshness is guaranteed.